A former top adviser to President Barack Obama on Sunday labeled Donald Trump a "psychopath", saying the Republican presidential nominee met the clinical definition of the personality disorder. 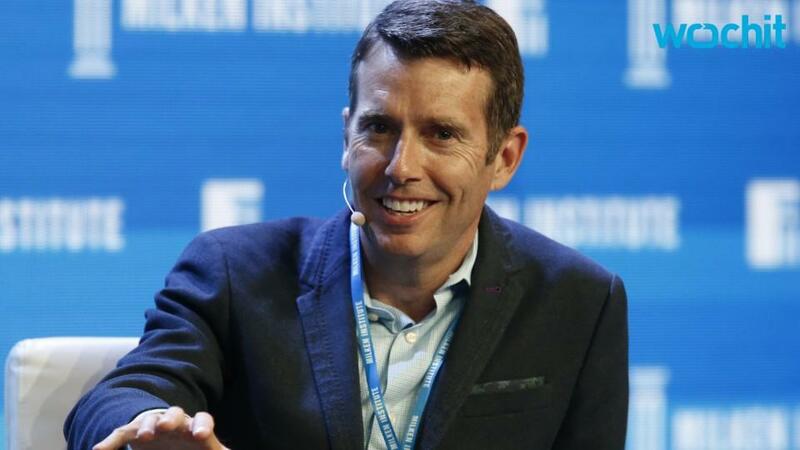 With a little more than two months to go before the Nov. 8 U.S. election, the comments by David Plouffe, a former senior adviser to President Barack Obama and manager of his 2008 presidential campaign, mark another escalation in a series of blows exchanged between Trump's camp and that of his Democrat rival Hillary Clinton. "Basically, you have a psychopath running for president. I mean, he meets the clinical definition," Plouffe said in an interview on NBC's "Meet the Press." When challenged, Plouffe acknowledged he had no degree in psychology but rattled off what he said were the New York businessman's symptoms: "grandiose notion of self-worth; pathological lying; lack of empathy and remorse." Last week, Clinton accused Trump of fueling America's "radical fringe" with racist rhetoric, while Trump said Clinton was letting down black Americans with failed policies and called her a "bigot who sees people of color only as votes, not as human beings." Obama has also lambasted Trump, saying of him: "Somebody who makes those kinds of statements doesn't have the judgment, the temperament, the understanding to occupy the most powerful position in the world."